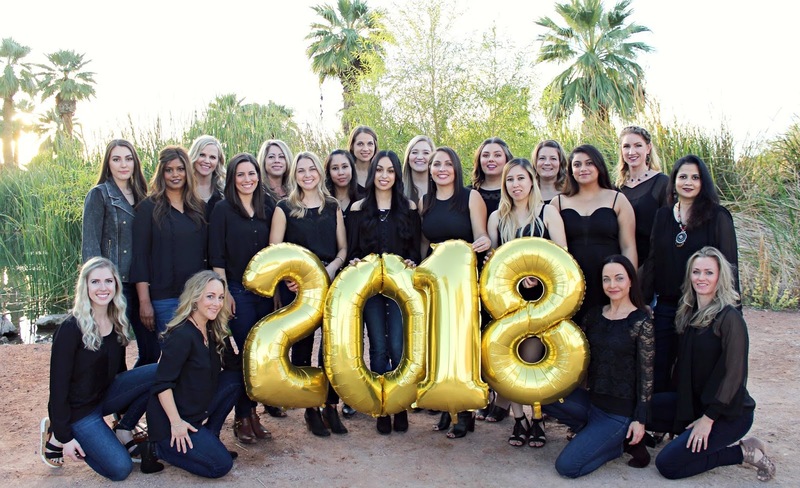 Rio Salado College | RioNews: Here's to the Dental Hygiene Class of 2018! Here's to the Dental Hygiene Class of 2018! Congratulations to Rio Salado College's Dental Hygiene Program class of 2018, which celebrated its graduation with a pinning ceremony on Thursday, Dec. 13, 2018. The pinning ceremony is a custom in medical and dental professions. It marks the successful culmination of a program of study and is acknowledged by society as a symbol of distinction and of a special humanitarian profession. Rio Salado students raise funds throughout the year for this ceremony and for local charities. This year, students decided to donate to Lost Our Home Pet Rescue in Tempe, Arizona. We wish you the very best on your new career!